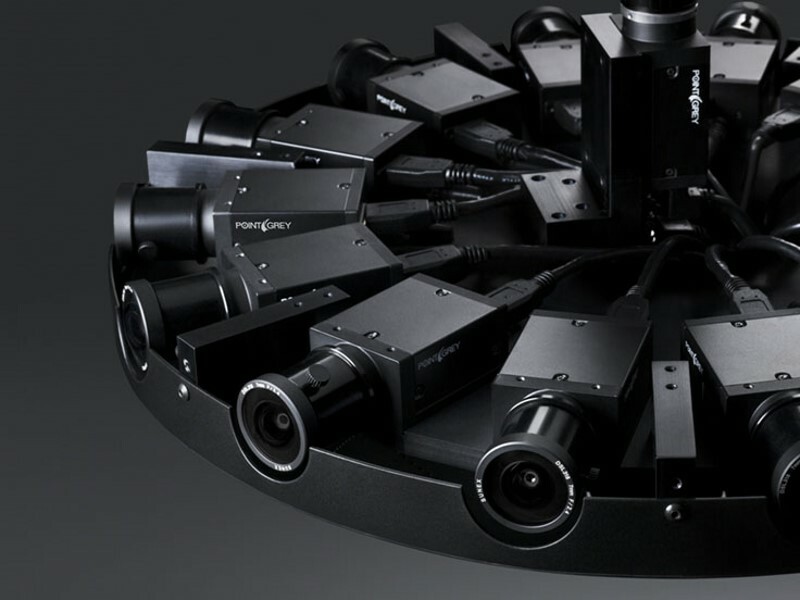 Taking video recording to the next level, social media giant Facebook unveiled its own 360-degree stereoscopic 3D video camera at the two-day F8 developer conference underway at Fort Mason in San Francisco, California. 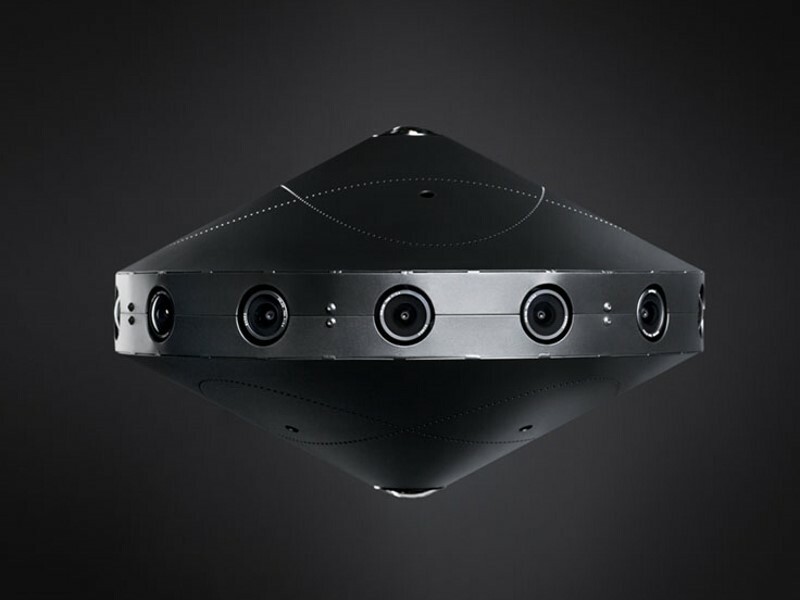 The company calls this new device the Facebook Surround 360, and this summer, it will give away for free both the camera’s hardware designs and the complex software that weaves the camera’s myriad images into one complete three-dimensional landscape. Built for $30,000 (roughly Rs. 20 lakhs), this black circular camera has a disk-shaped spaceship-like design that has 17 evenly spaced lenses. The camera records images from all 17 of those lenses and produces a 360-degree spherical video for viewing virtual reality headsets like the Samsung Gear (stereoscopic 3D) and on ordinary smartphones, tablets, and PCs (monoscopic). Similar types of videos are already popping up in News Feeds on the Facebook social network. You can think of these videos as a bridge to the kind of full-fledged virtual reality Facebook plans on offering through the Oculus Rift, the VR headset it released late last month. Facebook said that although the Oculus is primarily a way of playing games, but soon the headset will foster a new breed of communication and entertainment atop its social network.